The agent desktop disaster dilemma is not an unsolvable riddle. 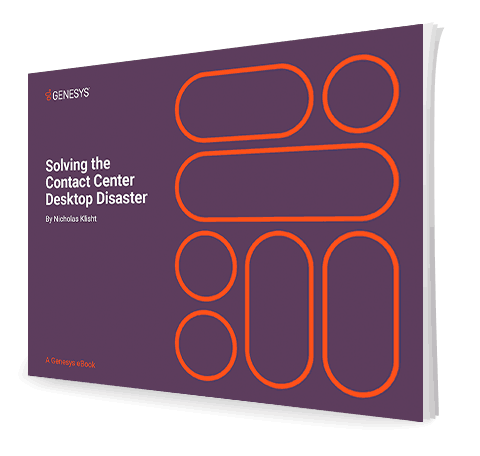 Uniting the dozens of applications that your contact center agents use can consolidate customer information and greatly improve the customer experience. An all-in-one desktop is the foundation to becoming a digitally mature and customer-focused organization, especially when part of your broader omnichannel engagement strategy. A single desktop solution isn’t only about today—it’s about the future of your business.